Have you ever wondered how extraordinary leaders achieve such amazing success? What do they do differently and, more importantly, what do they have in common? These are the questions that Dr. Snyder explored in his TEDx talk. 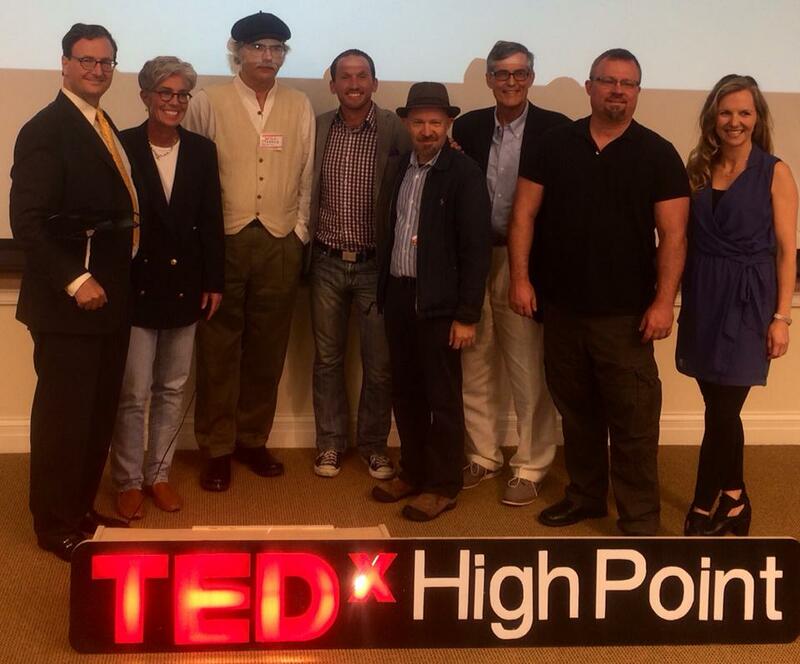 He sought to discover the common denominator that all extraordinary leaders have in common. What he uncovered will not only impress you, but it will also impress upon you a philosophy that should take your life and leadership to the next higher level. 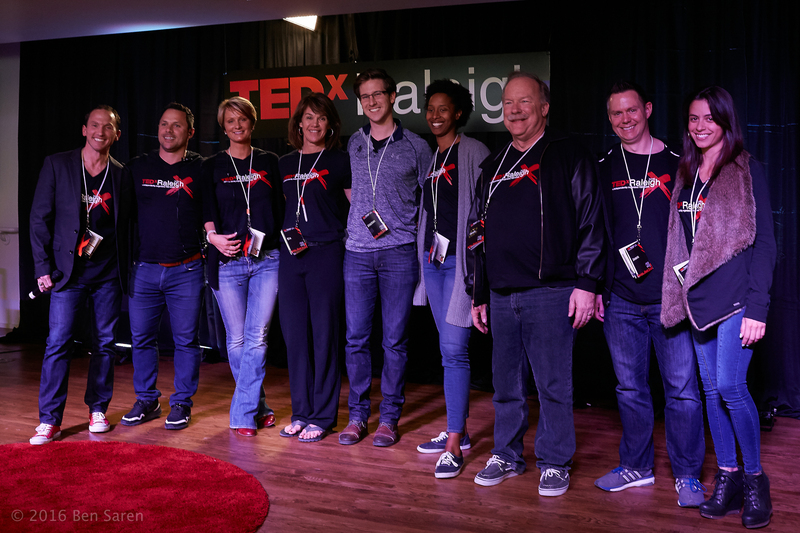 In addition to his own TEDx talk, Kevin has volunteered with a variety of other TEDx organizations to help them organize their events and be a speaker coach. 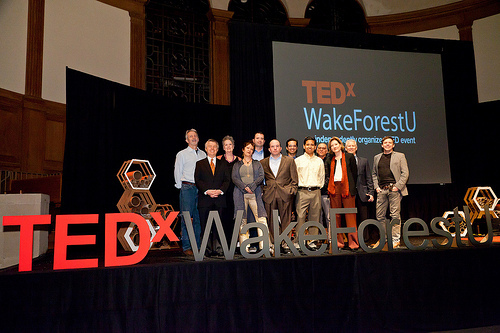 Most recently he was honored to serve as the Curator for TEDxRaleigh.